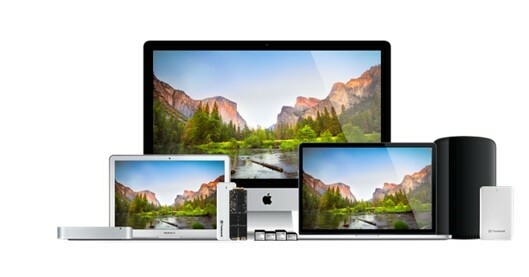 Transcend Information, a worldwide leader in storage and multimedia products, is proud to a full range of Apple solutions for upgrading Mac computers. 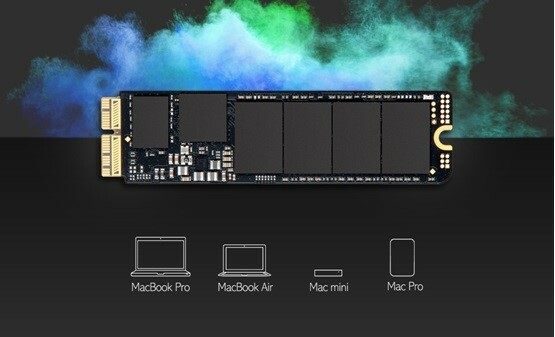 The JetDrive series is an SSD upgrade solution for those who want to replace the native SSD inside their Mac. The JetDrive Lite is a series of expansion cards that can be inserted constantly in the memory card slot for instant use. The StoreJet for Mac series, meanwhile, is portable storage pre-formatted with the Mac-specific HFS+ file system, while the JetMemory series is memory modules fully compatible with Mac computers. No matter which upgrade solution you choose, you'll be satisfied with the expanded storage and improved performance that Transcend's Apple solutions offer. 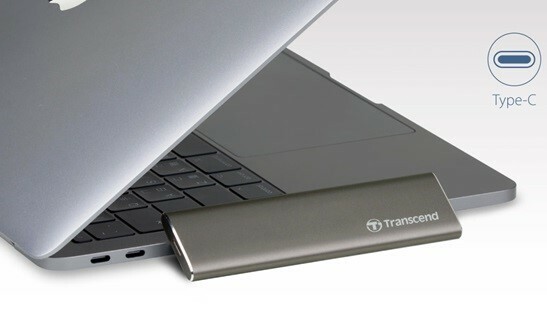 To make the most of Mac computers, Transcend's JetDrive Lite expansion cards are tailored for different card slots and sit seamlessly with your MacBook. The JetDrive Lite is the quick and easy way to expand your Mac's capacity. 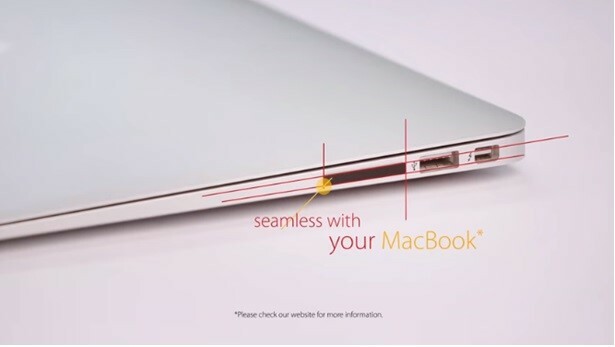 Simply insert it into a card slot, and instantly you've got up to 256GB of new storage space.